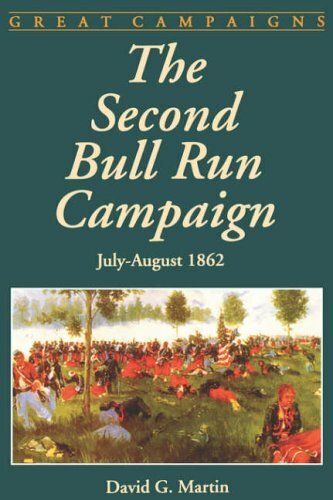 This book by David G. Martin is a nice introduction to and overview of the Second Bull Run [aka Manassas] campaign. 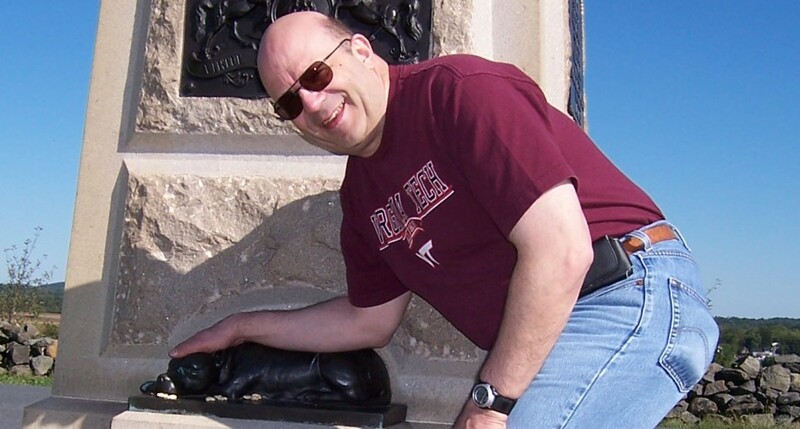 Martin devotes a full chapter to Cedar Mountain and another on the battle at Groveton. He also devotes a chapter to the battle at Chantilly and afterward. That is all in addition to the chapters on the actual Second Battle of Bull Run. The battle descriptions are clear and concise, accompanied by good maps that dispel confusion about troop movements. The book also has several sidebars that bring out supplemental information such as short biographical sketches of the major commanders and various statistical pictures such as the number of units from each state at the battle and the units with the greatest losses at the battle. There’s even a sidebar discussing Fitz John Porter’s court-martial. The book is very well done and is a terrific first book to read on the campaign. While John Hennessy’s outstanding Return to Bull Run is the one book you should get if you’re only getting one book, and is the go-to resource, this book makes a good supplement to give you a framework to use to help organize all the information in the Hennessy book as you read it. My next read on the topic is is Scott C Patchan’s Second Manassas: Longstreet’s Attack and the Struggle for Chinn Ridge — have you read that one, yet? Not yet. Maybe you can review it in a guest post. That is very kind of you to say, Mike. I will see what I can work up before CWI2018, but I must tell you: Pat Young and Albert Mackey set the bar quite high when it comes to book reviews!